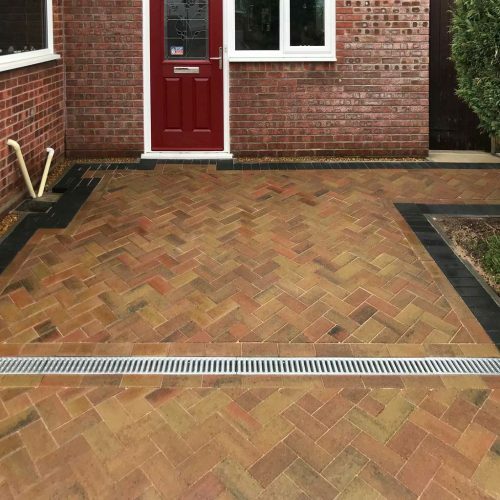 This welcoming statement makes them feel like they’ve already arrived in your home, setting out the standard of the way you live. 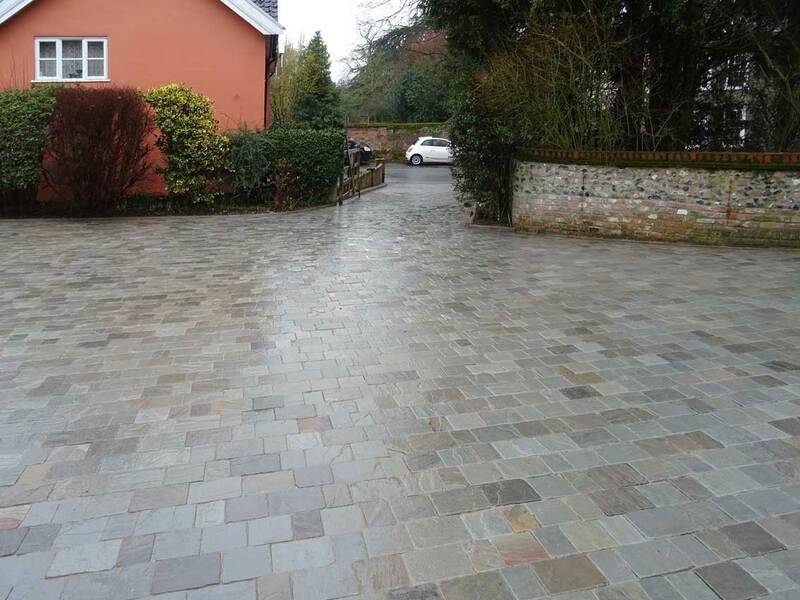 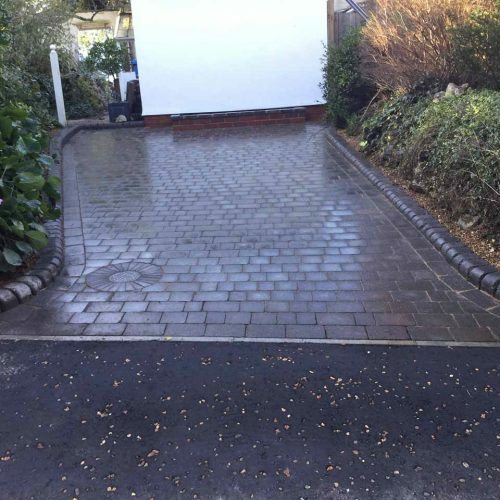 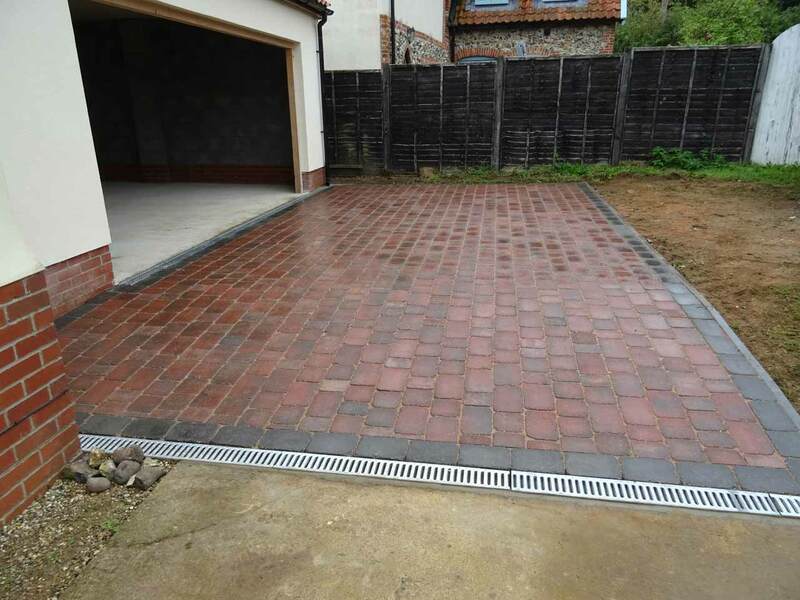 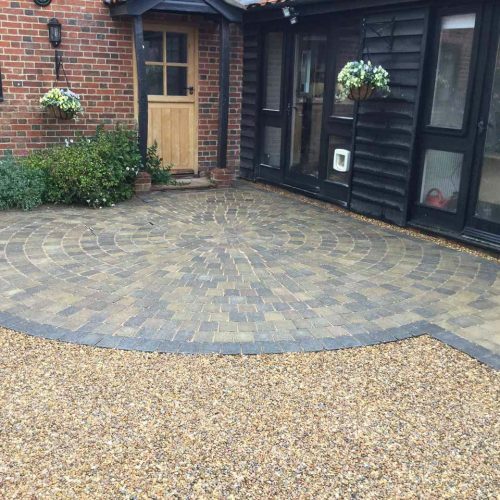 JDMA has the skill and knowledge to construct the perfect driveway for your property, providing you with the ideal complement for the front of your house. 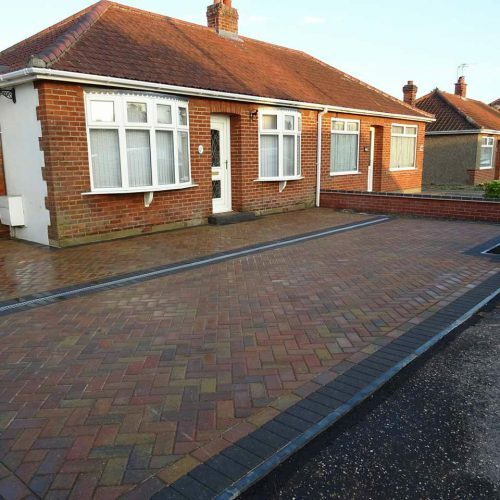 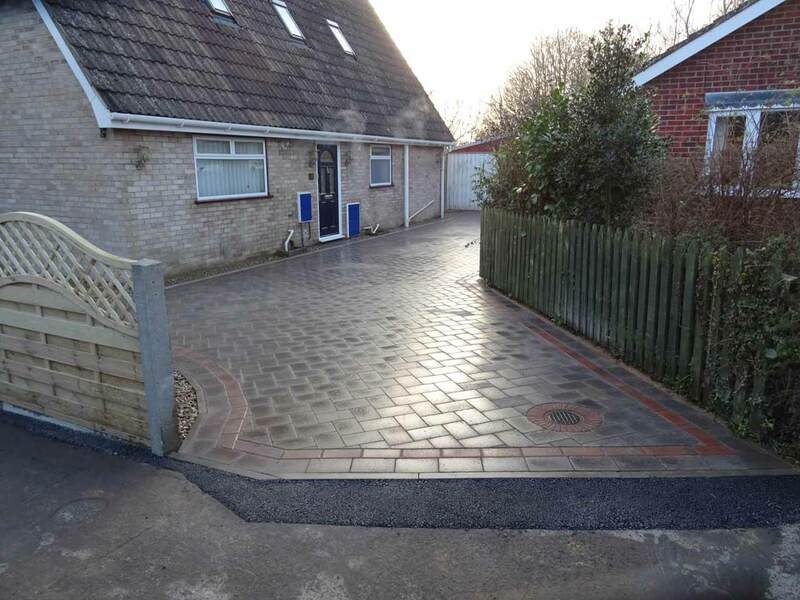 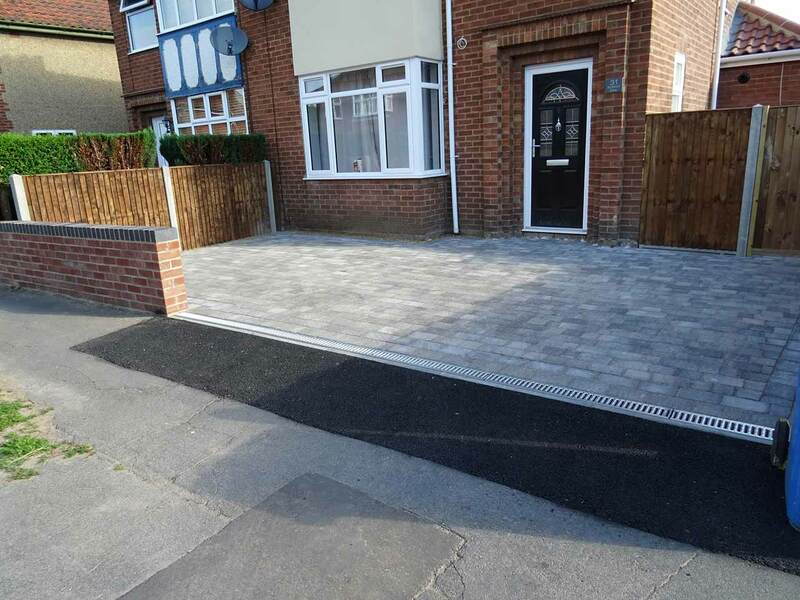 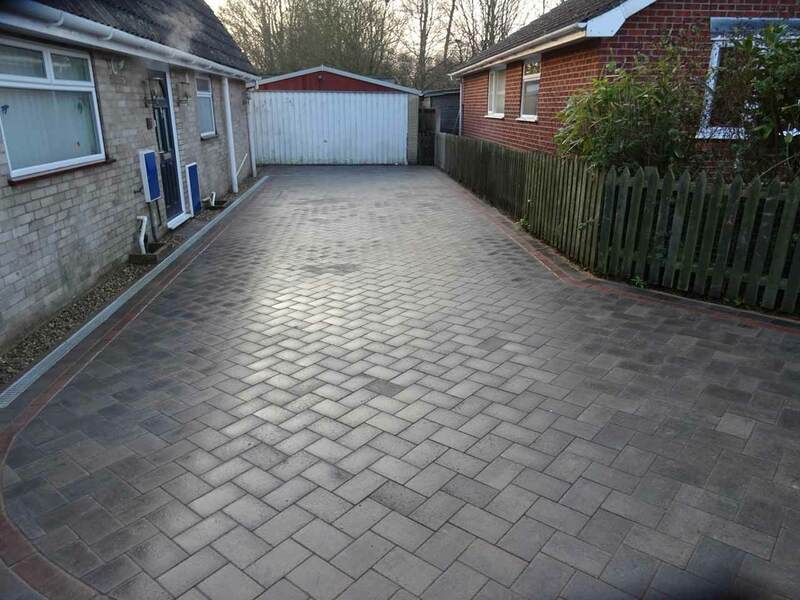 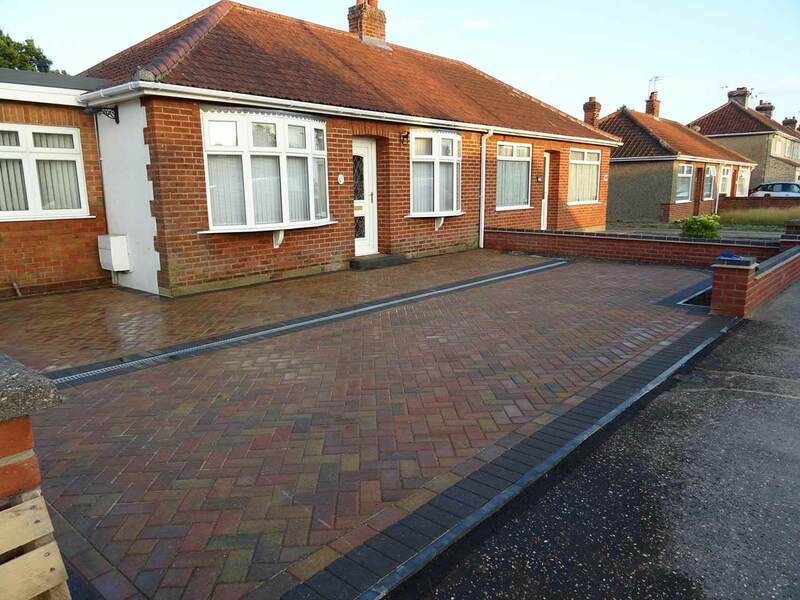 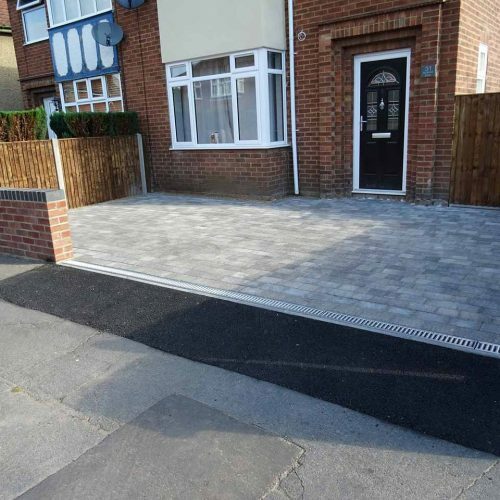 When first impressions matter – people will remember a great driveway. 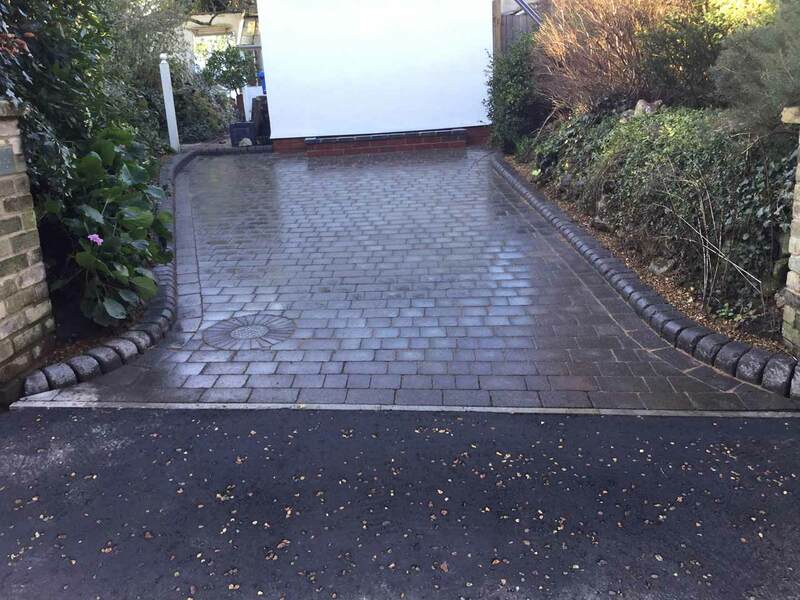 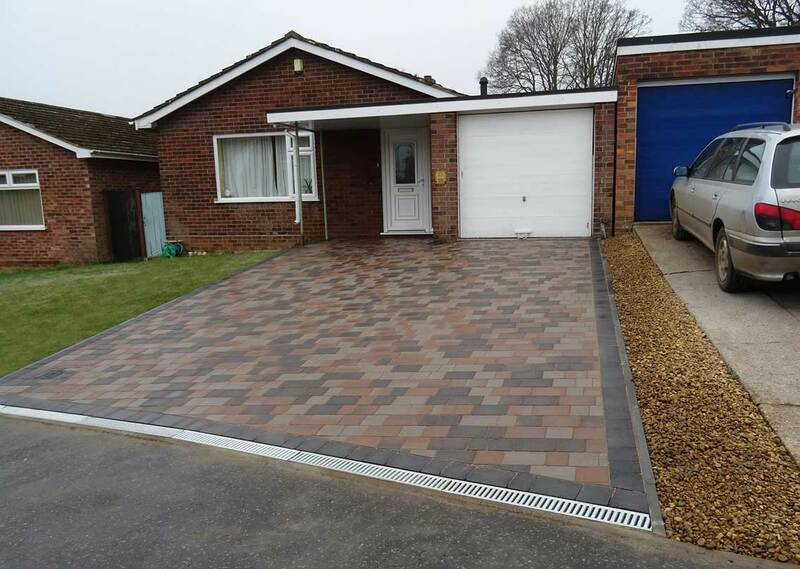 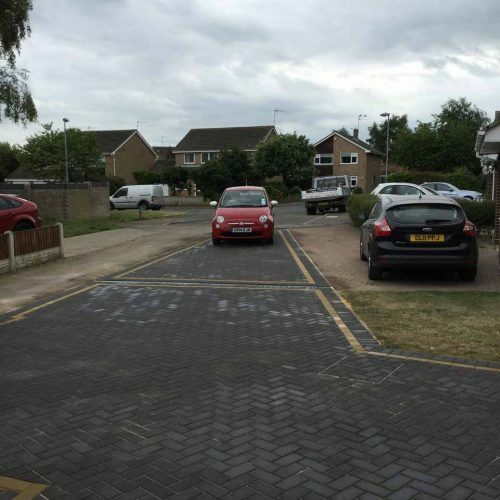 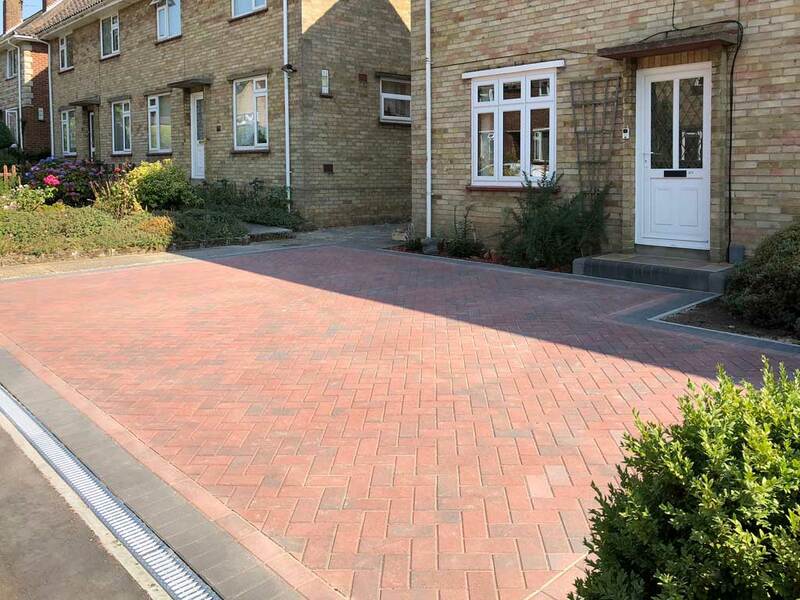 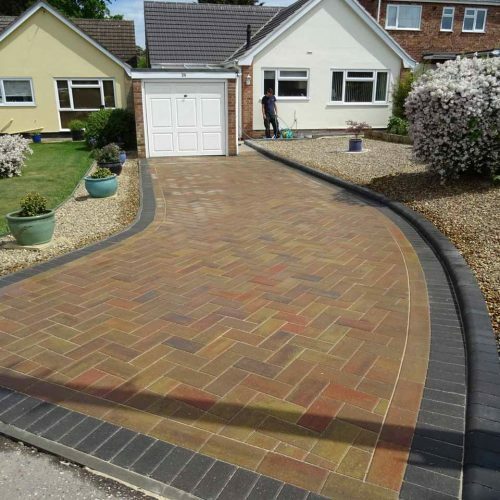 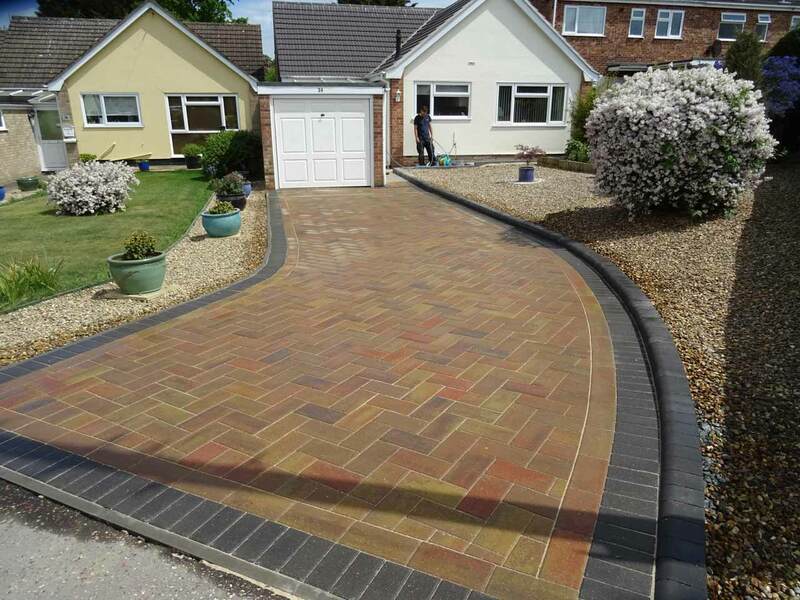 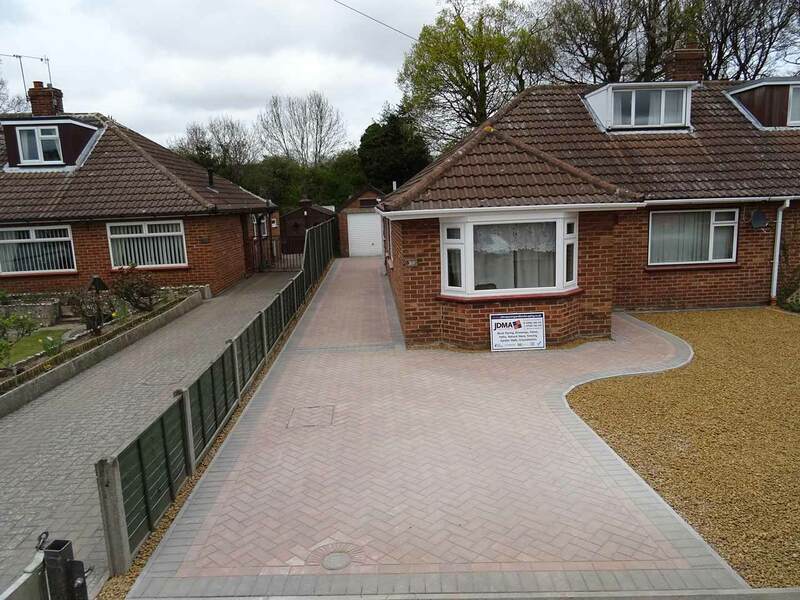 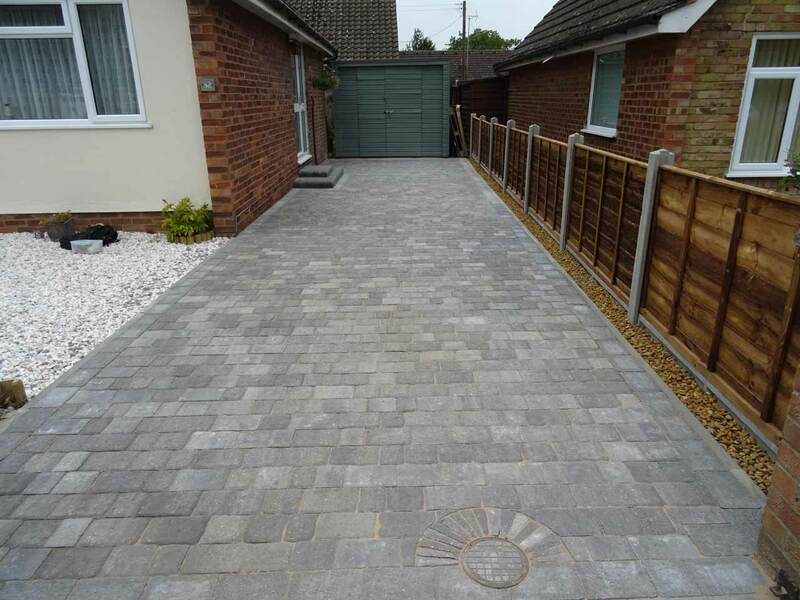 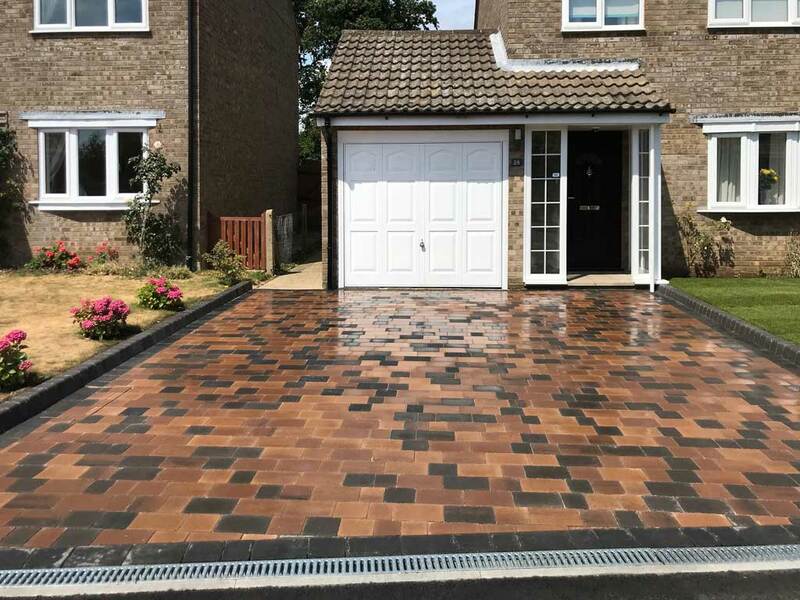 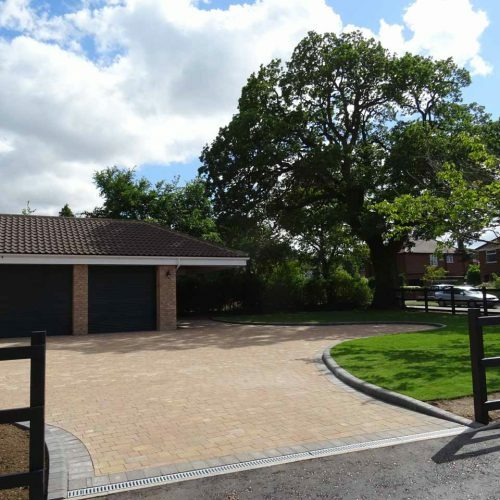 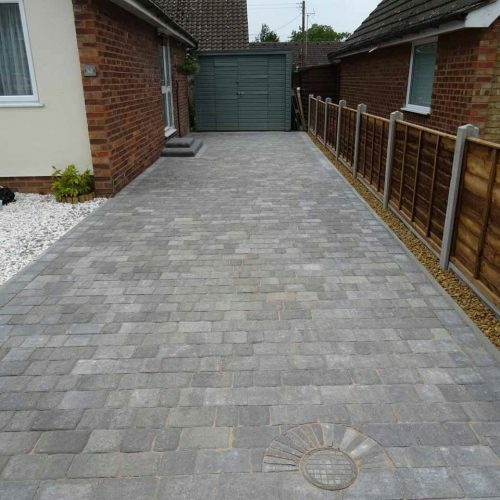 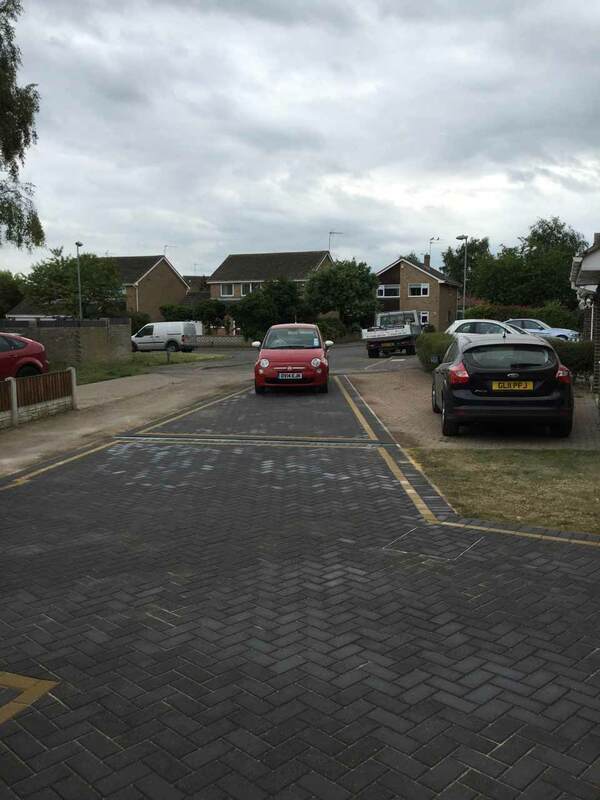 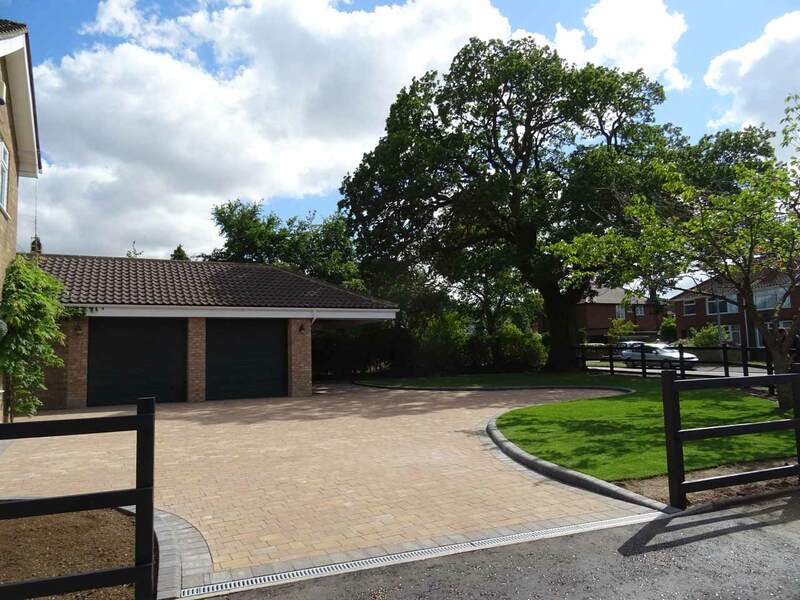 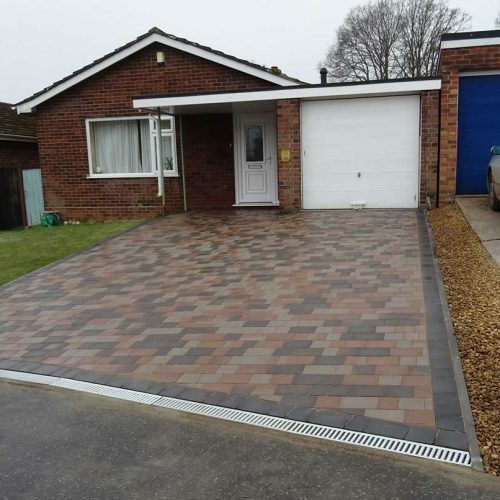 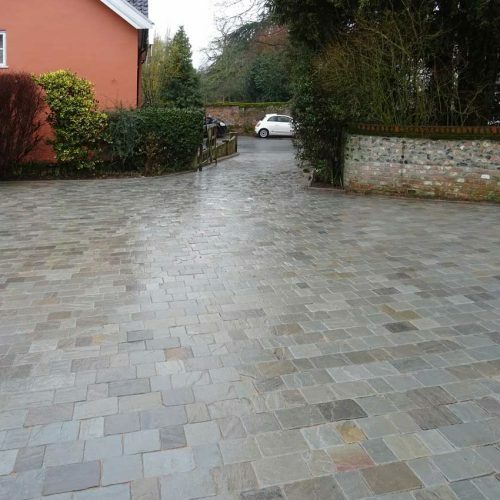 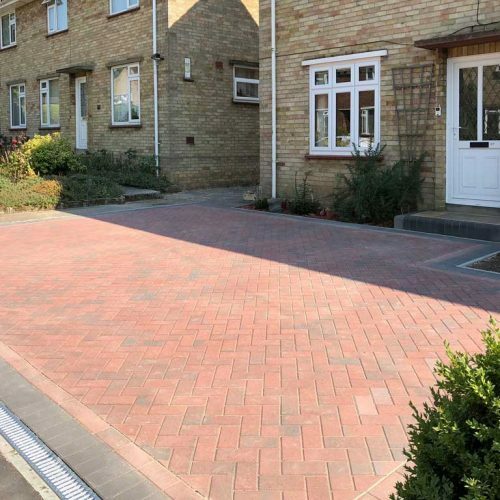 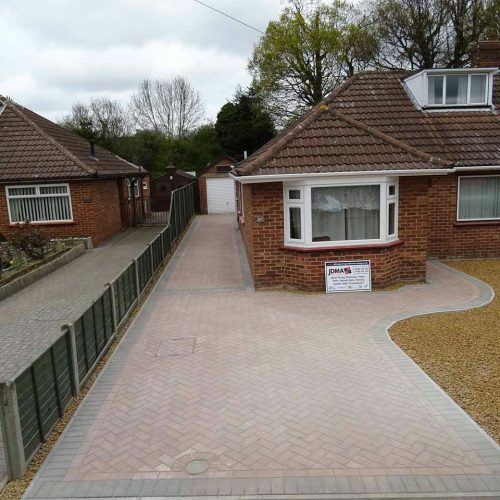 Complete the exterior of your property with a driveway, the perfect finishing touch. 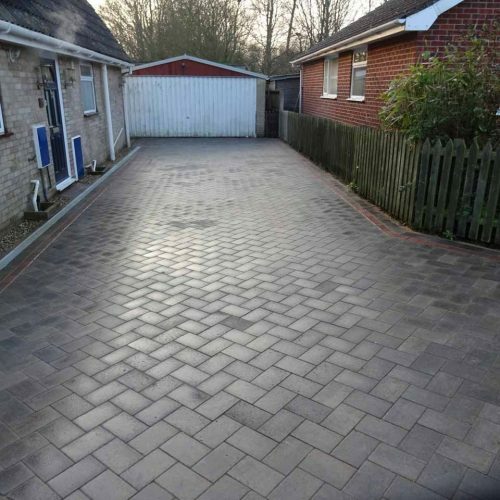 Choose from classic materials and designs including asphalt and gravel. 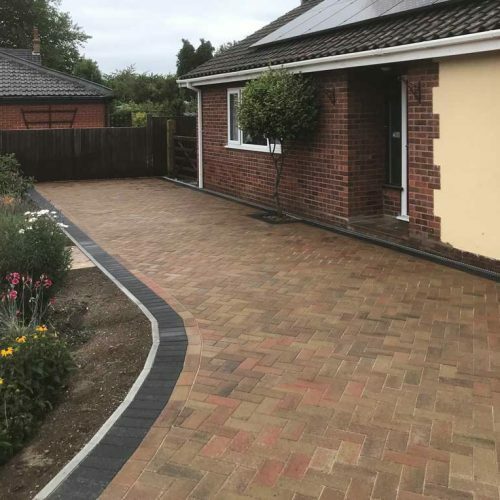 Alternatively opt for a more modern brick-weave or paved design, using stonework that complements your existing patios and outdoor architecture. 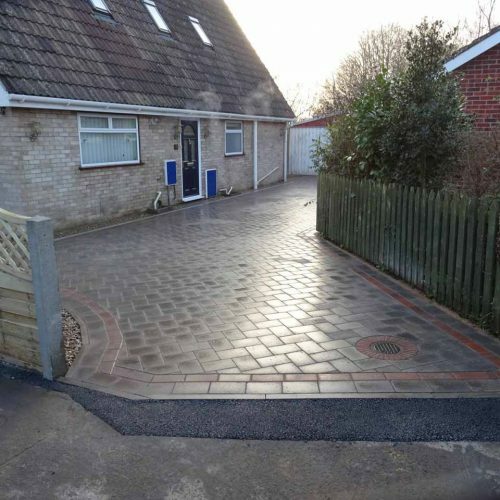 However you want your driveway to appear, JDMA will build it to the highest of standards. 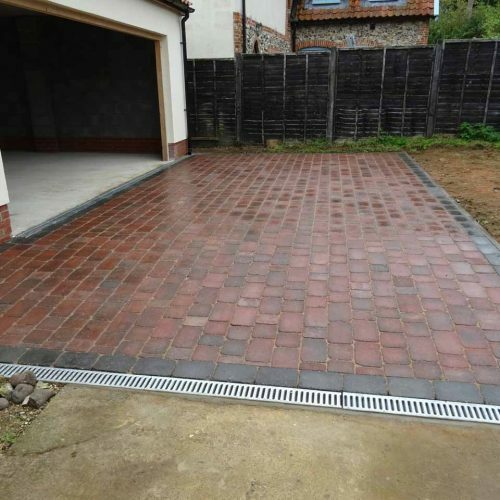 A 100mm deep concrete base ensures that your driveway is built on the hardest wearing foundations. 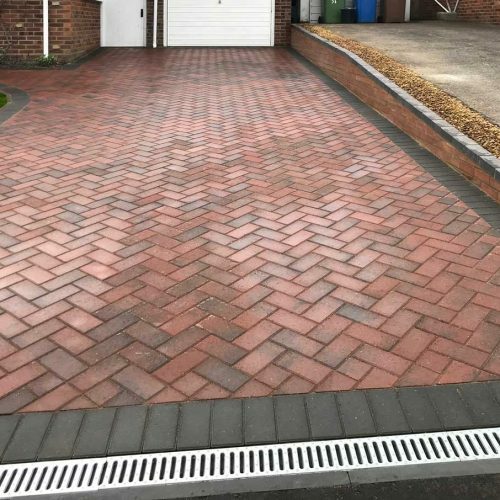 All the correct soakaways and drainage channels are constructed so that you do not require any planning permission for your driveway. 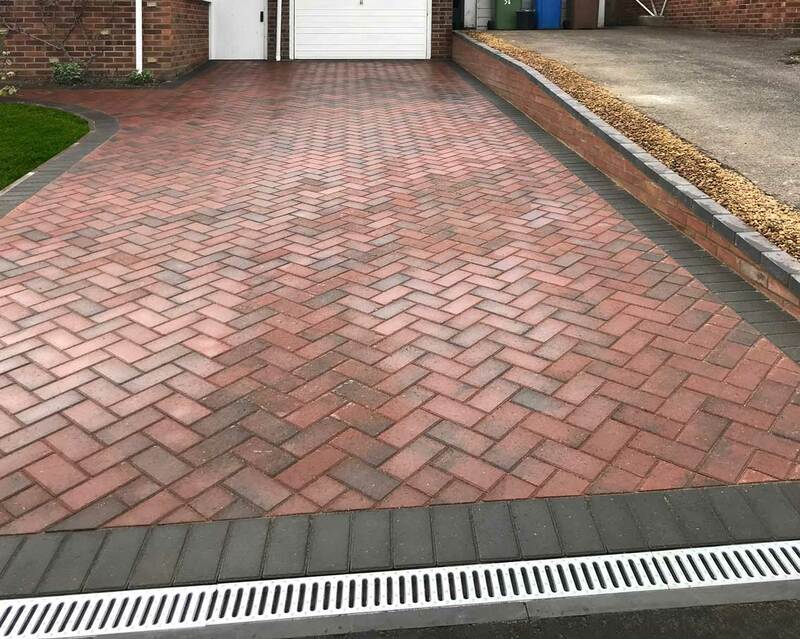 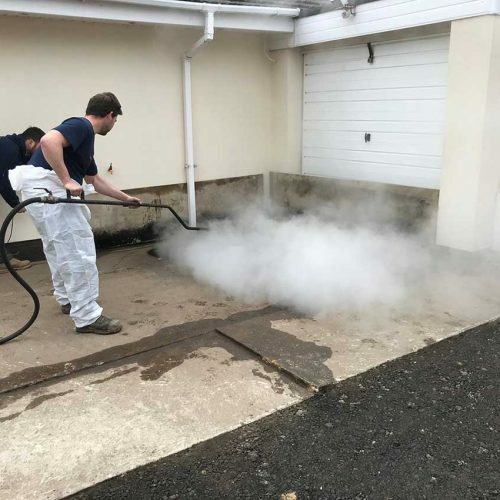 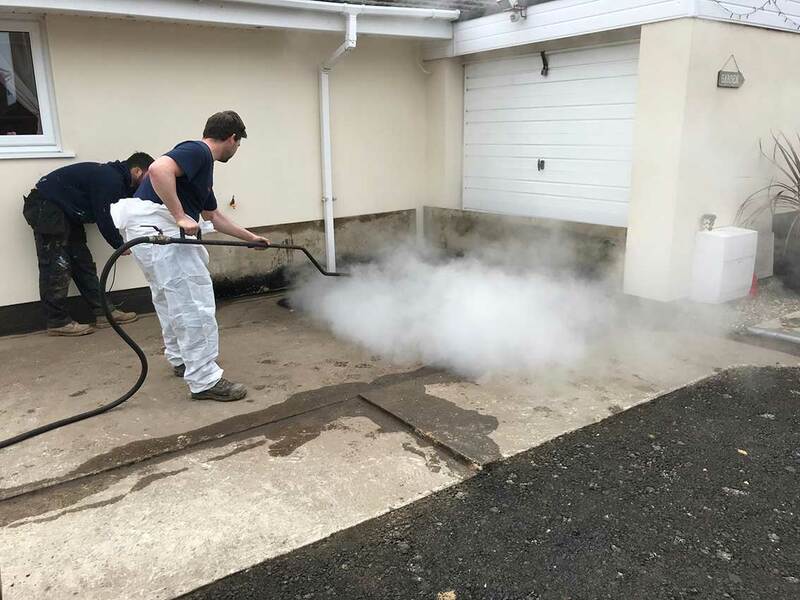 For that final touch you can choose a high quality resin sealant that helps your driveway stay clean even with oil drips. 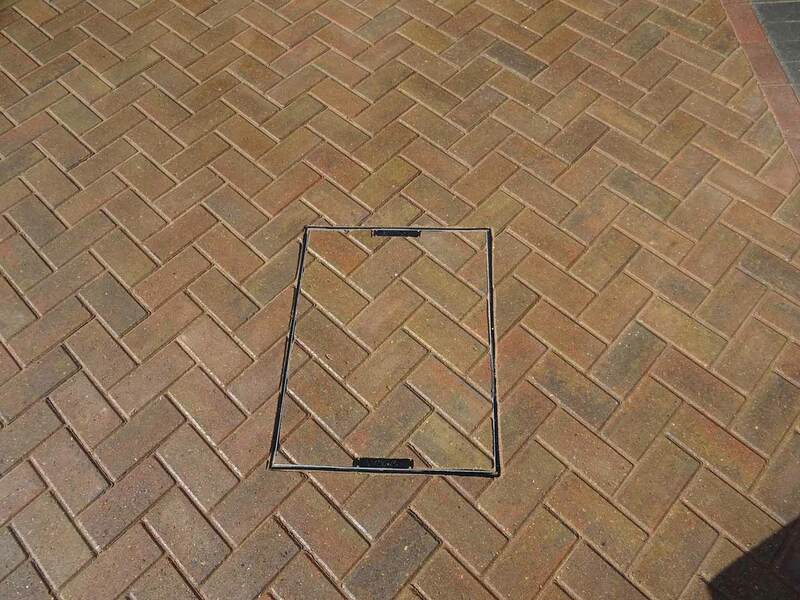 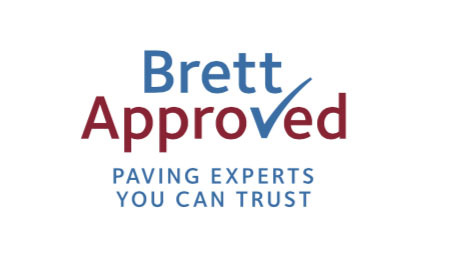 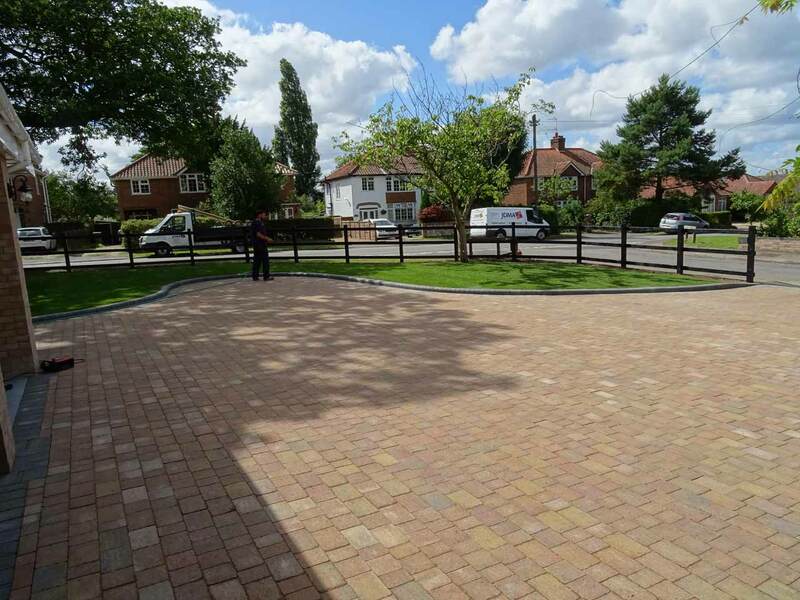 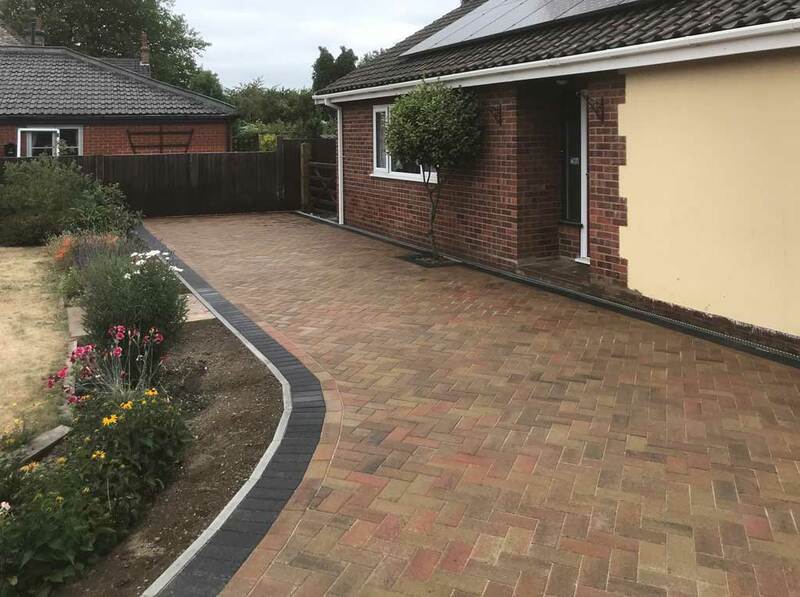 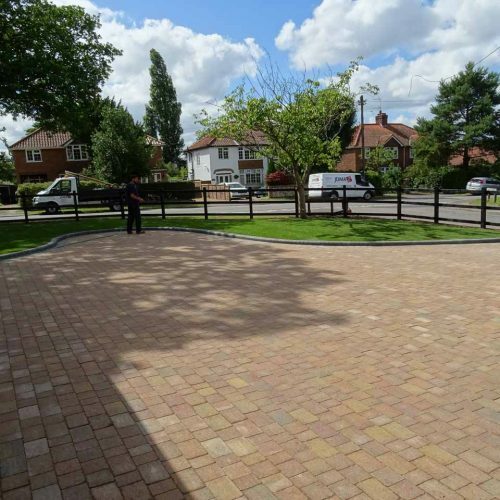 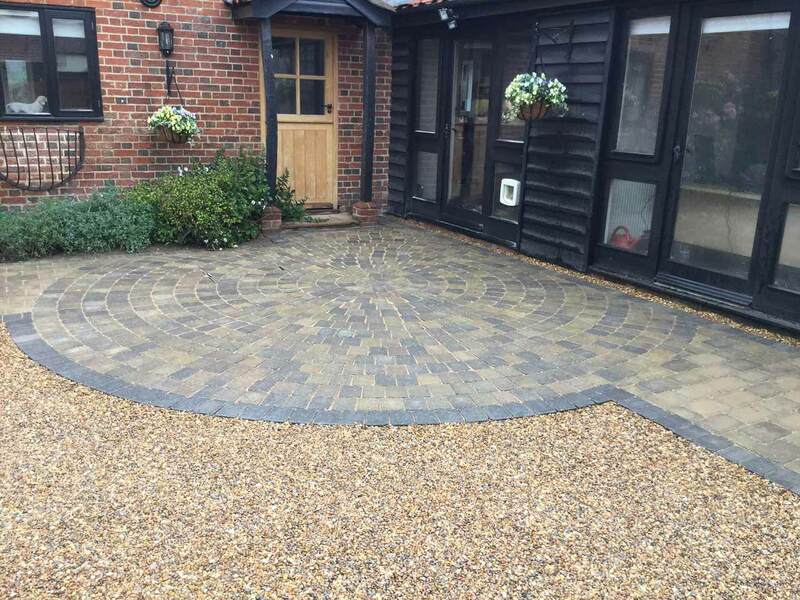 In order to maintain our status as Brett Approved and Marshall Registered pavers, our work is spot checked and vetted by company reps. Our accreditation in this area gives you a 5 year guarantee on all of our workmanship together with a 10 year guarantee on the materials. 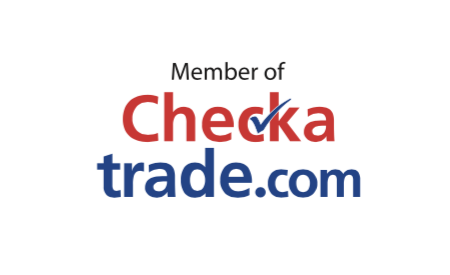 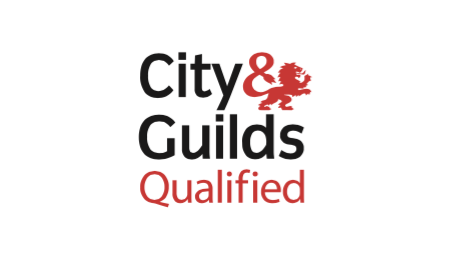 CHAS (The Contractors Health and Safety Assessment Scheme) is a pre-approval scheme, which allows contractors to demonstrate to potential clients that they meet all required health and safety standards. 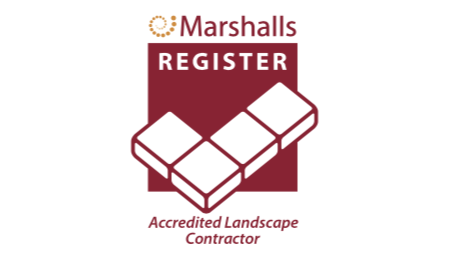 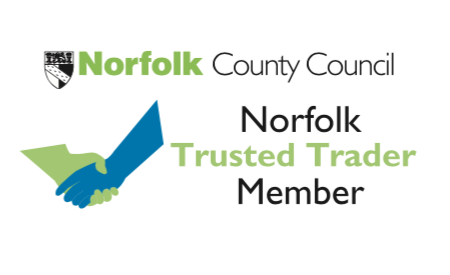 The Marshalls Register of Accredited Landscape Contractors and Driveway Installers is a national network of independent professional installers. 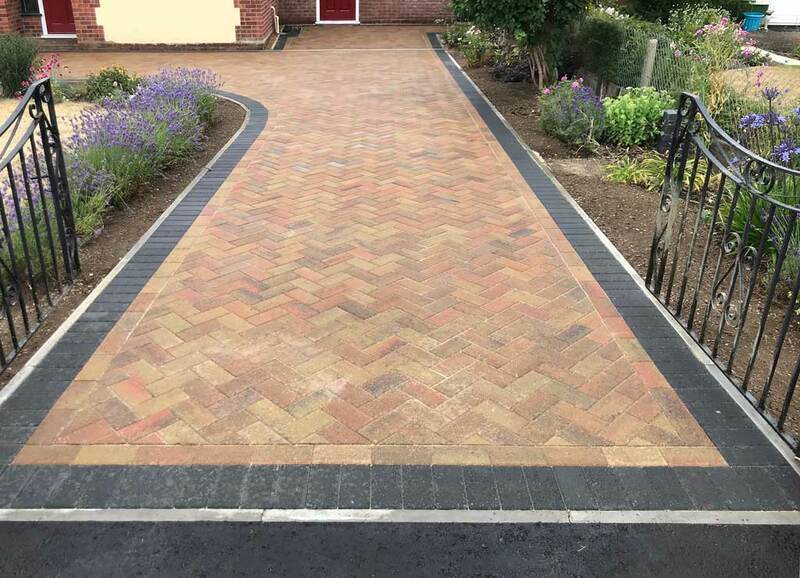 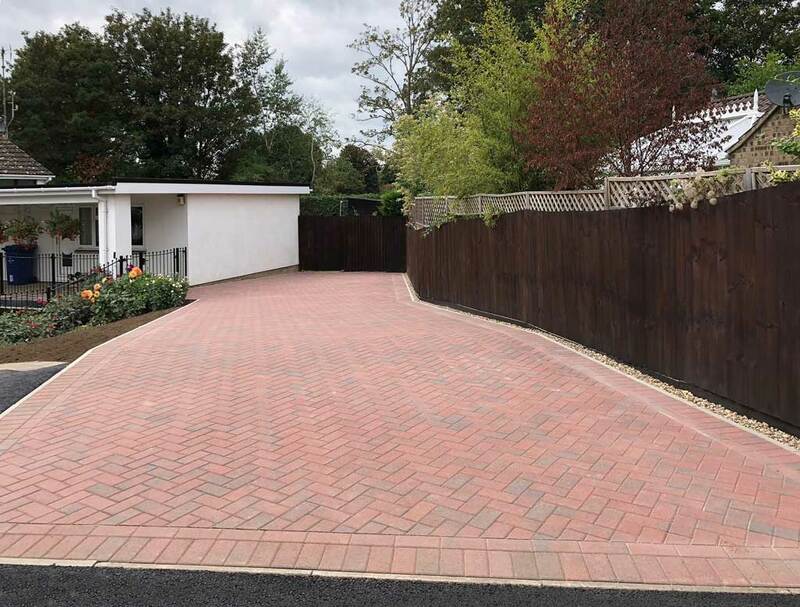 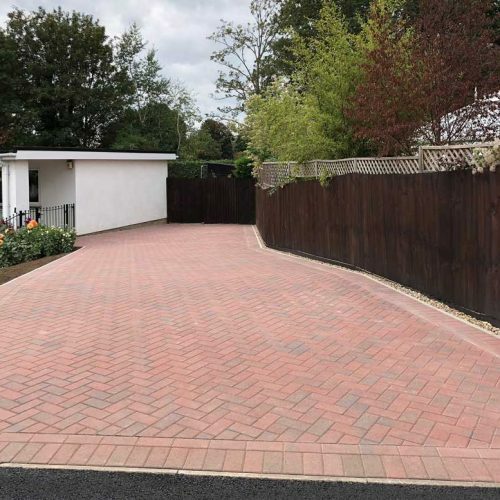 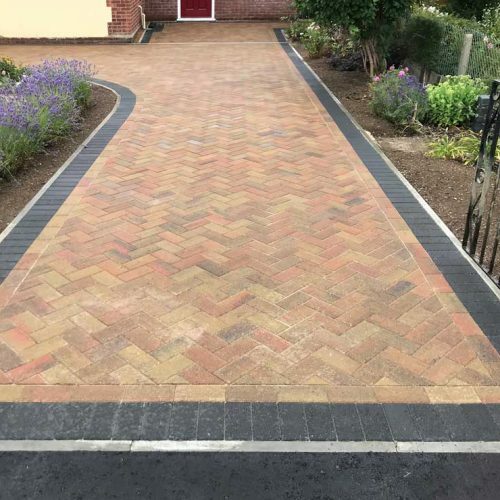 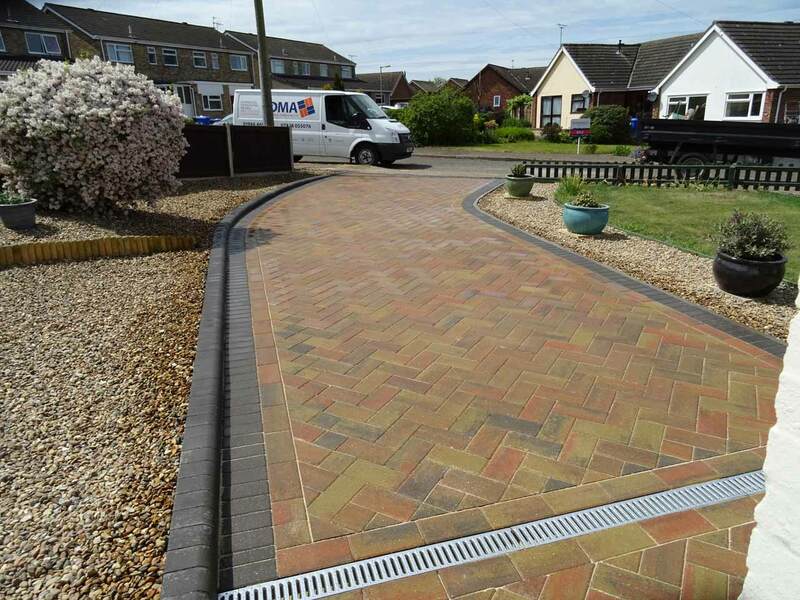 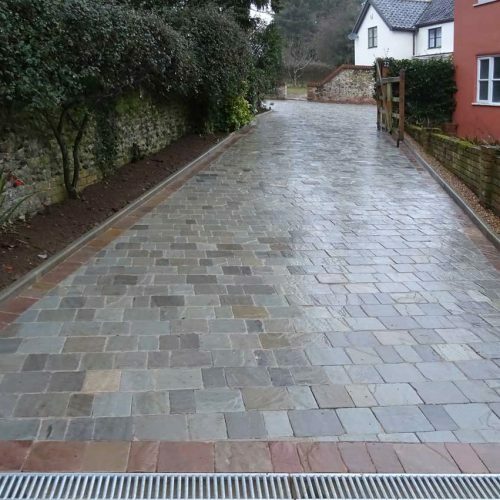 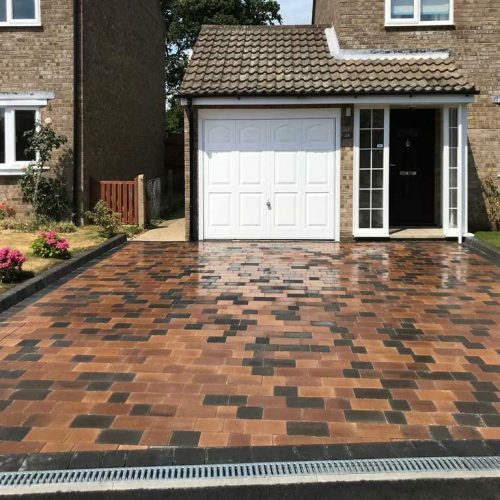 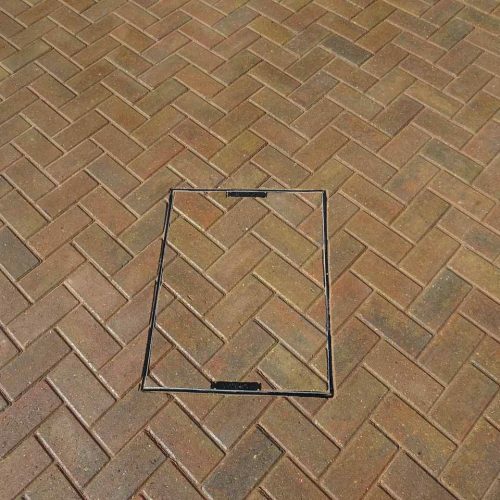 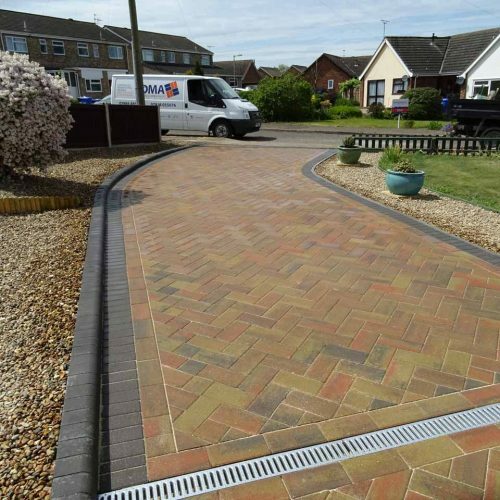 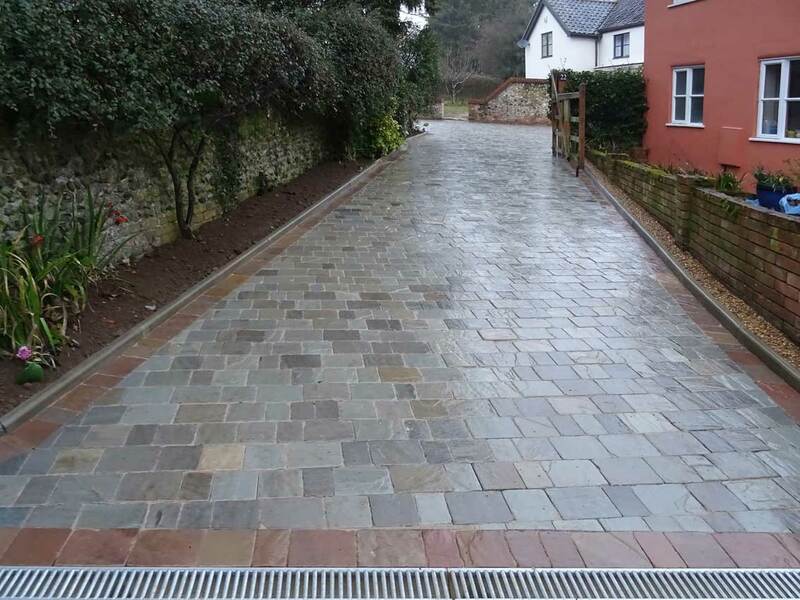 JDMA Paving and Landscaping Ltd. are Quality Assured Installers of Bradstone Paving, Block paving, Porcelain Paving, Walling and Edging products. 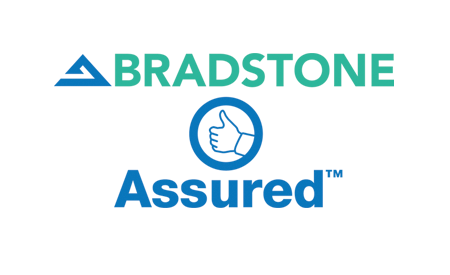 With a Bradstone Assured installer, each professional is carefully assessed and checked to guarantee the work is done to the highest standard using only the best materials.